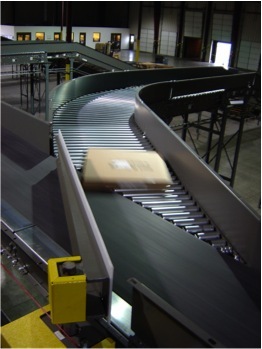 Advanced Systems has unique material handling experience in both the manufacturing sector and the distribution sector of the consumer goods industry. 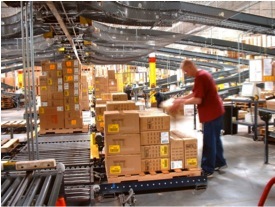 We design, install and integrate systems for a wide range of multinational consumer product manufacturers. Our custom solutions help increase production, expand plant operations, integrate multiple lines and increase cost efficiencies. 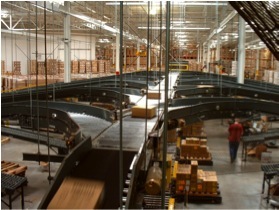 We design and deliver reliable and maintainable material handling solutions. 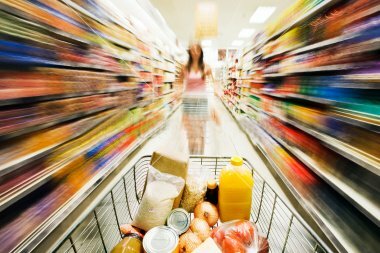 Our consumer goods can differentiate your company with shorter order cycle times, flexibility to meet changing customer demands, increase accuracy and throughputs and reduce labor and supply chain inventory.